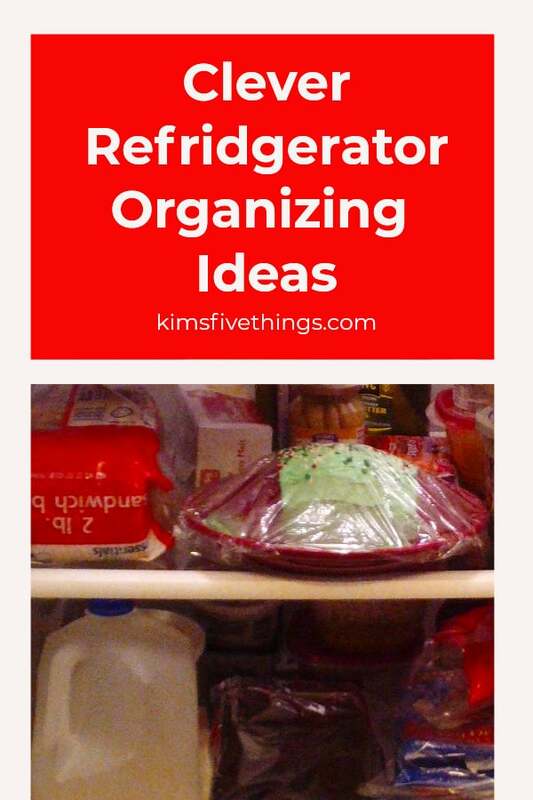 If you suffer from a crowded and disorganized fridge here are some refrigerator organization accessories and ideas that will help you to bring the mess under control. Food is expensive so keeping it in good condition once you get it home is really important, nothing worse than finding food items in the fridge that have spoilt. I like to keep my fruit and vegetables in containers when storing them in the fridge. It helps to keep them fresh and prevent spoilage due to bruising. 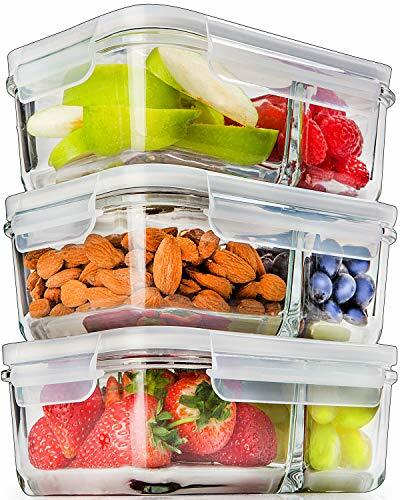 Refrigerator storage bins like these will keep all your fruits and vegetables in prime condition. 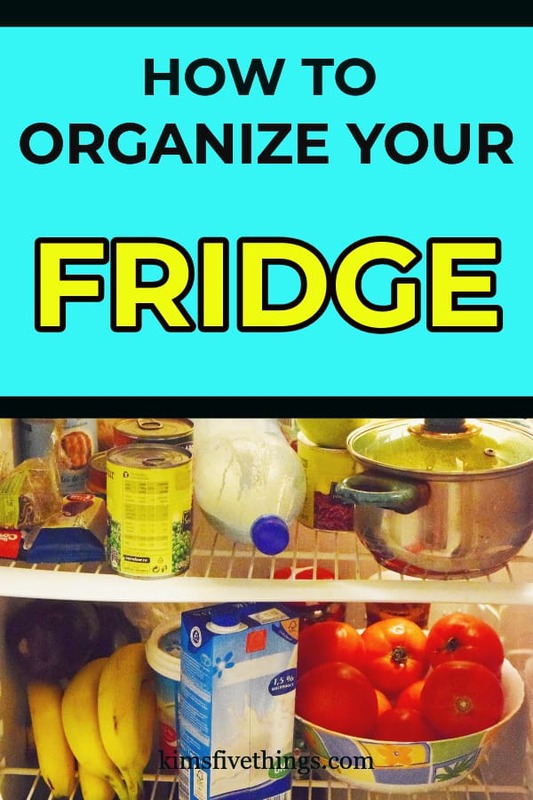 One area of the fridge that often ends up in a mess is the shelving inside the door. 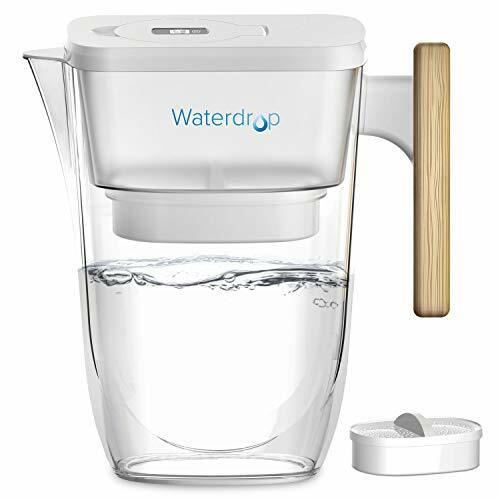 One great refrigerator door organizer idea is to store your water in a jug that is thin enough it sit in the compartment on the fridge door. 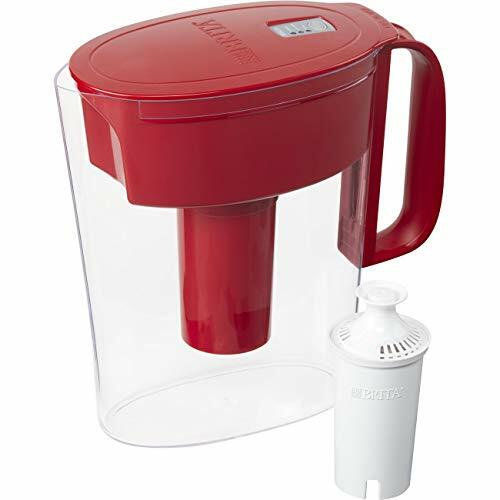 This means there is cold fresh and filtered water available to drink at all times. Save money on buying bottled water. 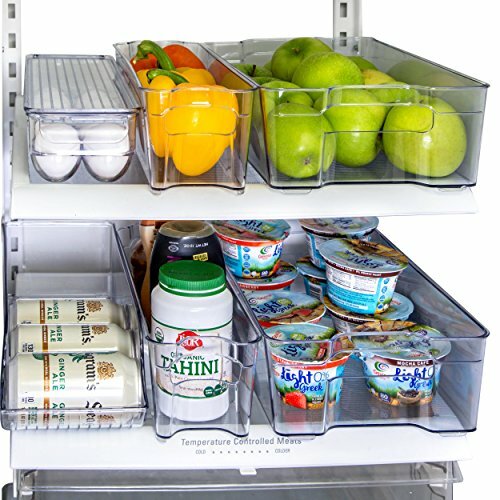 Refrigerator organization bins can be bought in sets. 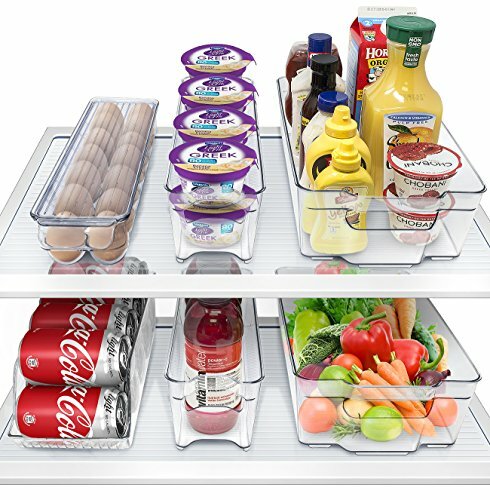 These have everything that you need to organize your fridge. They include bins for soda cans, eggs and vegetables. As all the bins have built-in handles it will then be easy for you to access items that are stared at the back. 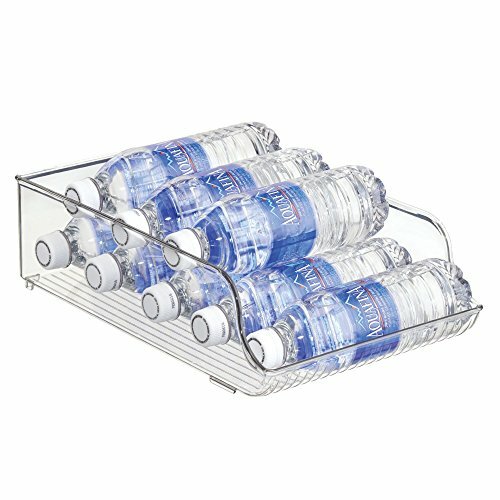 Clever fridge storage ideas that will keep all those water bottles under control. 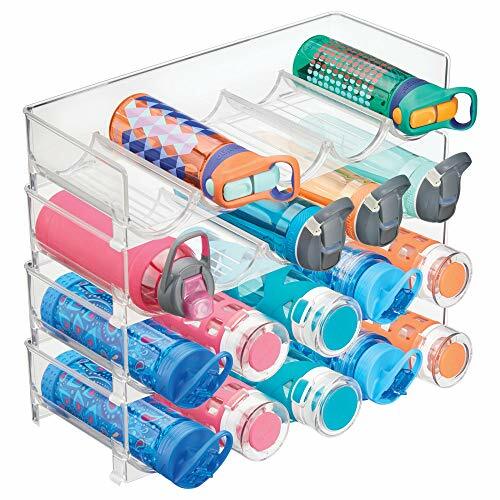 These are plastic bins that your water bottles will fit into neatly. Meaning you can quickly grab a cold bottle of water as and when you want. 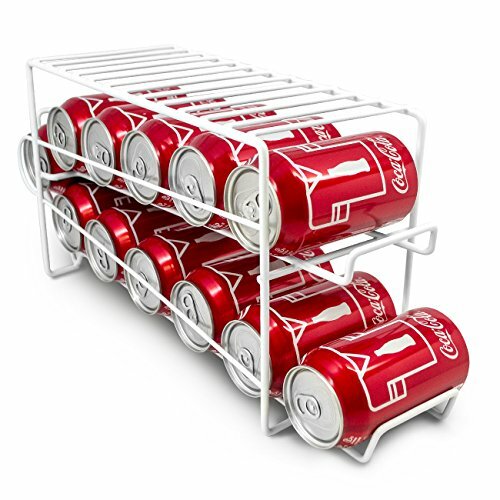 If you love soda you will no doubt have some cans in your fridge. The problem is if you store the can upright they take up precious space on the fridge shelves. To way get over this is to use a clever can dispenser that stores the cans horizontally and can be dispensed from the front of the bin. 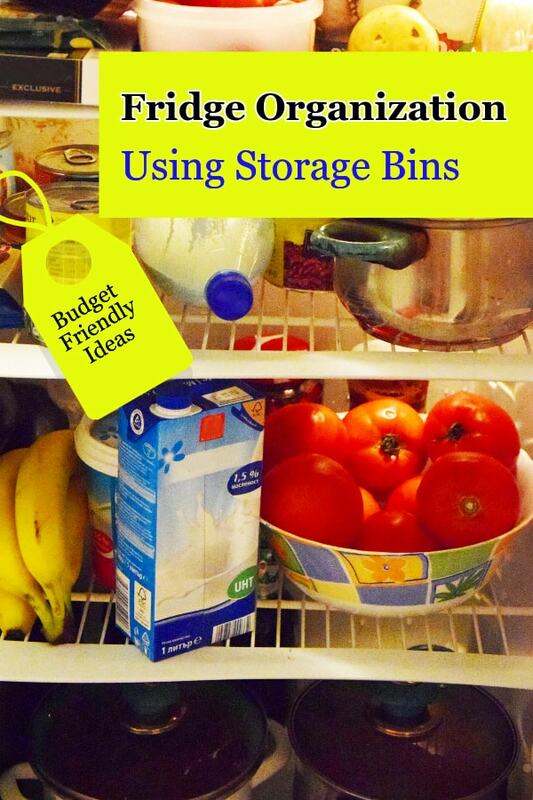 Here is a great video that shows you the best ways to store all your foods in the refrigerator. 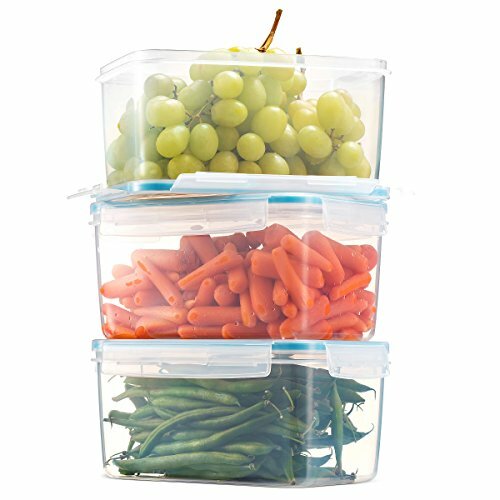 Being organized frees up space in the fridge, prevents spoilage and most importantly keeps your food in an edible state until it’s eaten. This is a question I am often asked about. Well to be honest, provided you eat your eggs quickly once you get them back from the store it really doesn’t matter. Personally, I like to keep my eggs in the fridge as the alternative of keeping them out on the kitchen countertops will clutter up those areas more than I would like.